Since 1990, Blue Sky Sales of Mesquite, Texas has been a small business provider of both sales and installation of building specialty items. 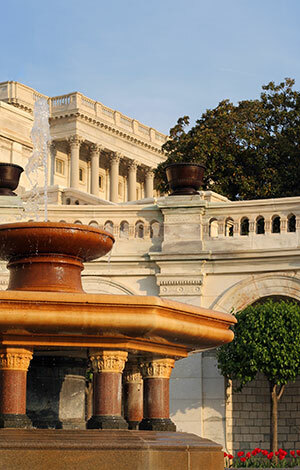 The firm supports the needs of federal, state, and city government agencies, as well as other major and primary government contractors through a GSA Schedule award. Blue Sky Sales, Inc. has been awarded a GSA Schedule 56 Contract. Their services are listed on GSA Advantage.